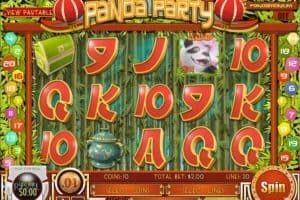 Panda Pary Slot Review - Play FREE RIVAL Slots or Play for REAL Money! The popular Panda Party Slot offers a familiar 5-reels layout with 20 paylines being part of Rival Gaming signature i-slots series. The game is run on Rival Powered software and this gives you a high-quality video slot to play with many special features and smooth movements. 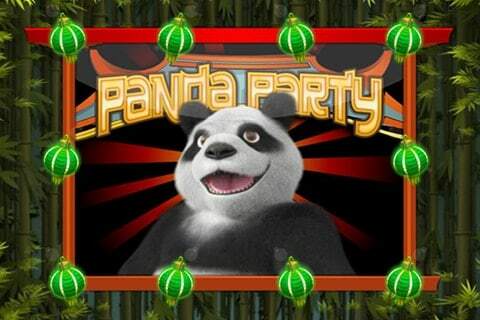 The main Party Panda slot bonuses are the free spins and increasing Wild multipliers. The coin denomination starts from $0.01 going all the way up to $0.25. 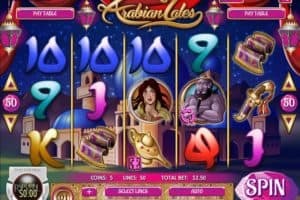 You can select the number of coins you want to bet per active payline, from 1 to 10 but also the number of active payline, from 1 to 20. The Panda Party slot also offers the Auto feature which sets the auto play mode and spins the reels while you are watching. If you are one of many people who find pandas quite adorable and sweet, then you will love the Party Panda Slot title from Rival Powered iSlots collection. You will be entertained with some of the most splendid representatives of the animal native to China. Rather than taking a long trip to China, you can simply spin the reels and see these brilliant animals in their natural environment. 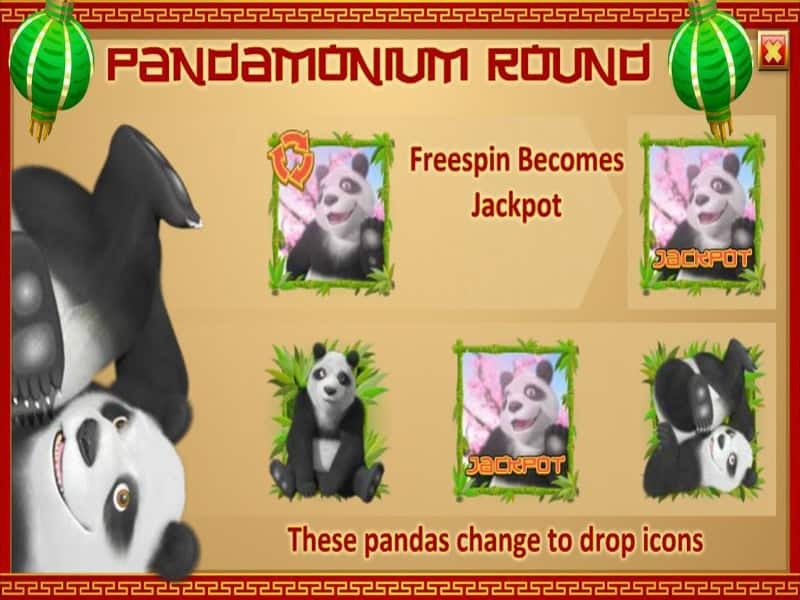 The background of the Panda Party slot machine is decorated with thick bamboo and other foliage that makes the right setting for the fun and animated characters on the reels. 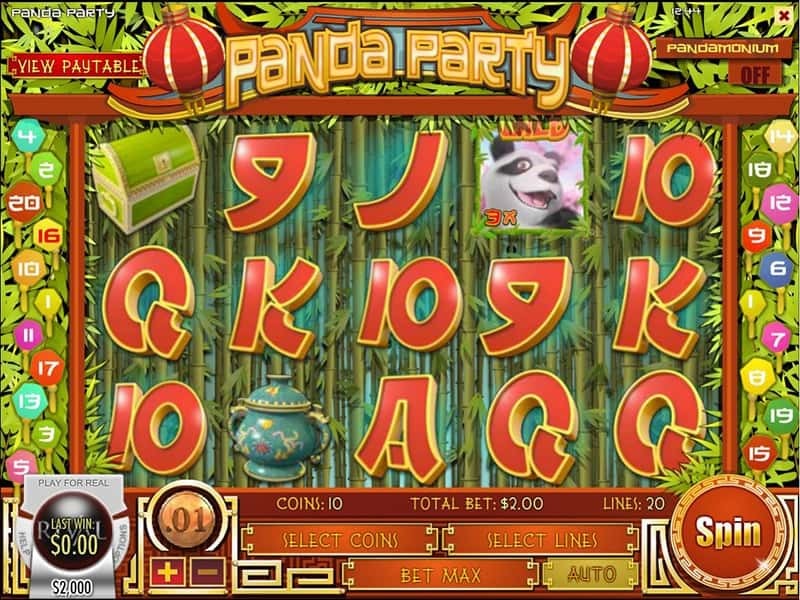 The theme-related symbols on Panda Party Slot are richly-animated reels include the panda, lanterns, magic pots, treasure chests, party balls, and uniquely designed high ranking card symbols. The laughing panda is the wild symbol in the game. When two or more of them land on the reels with 2 or more red dragon symbols in conjunction with the Ming vase, a huge payout ensues. When the wild forms a winning combination in the Panda Party Slot, it substitutes all the adjacent regular symbols. 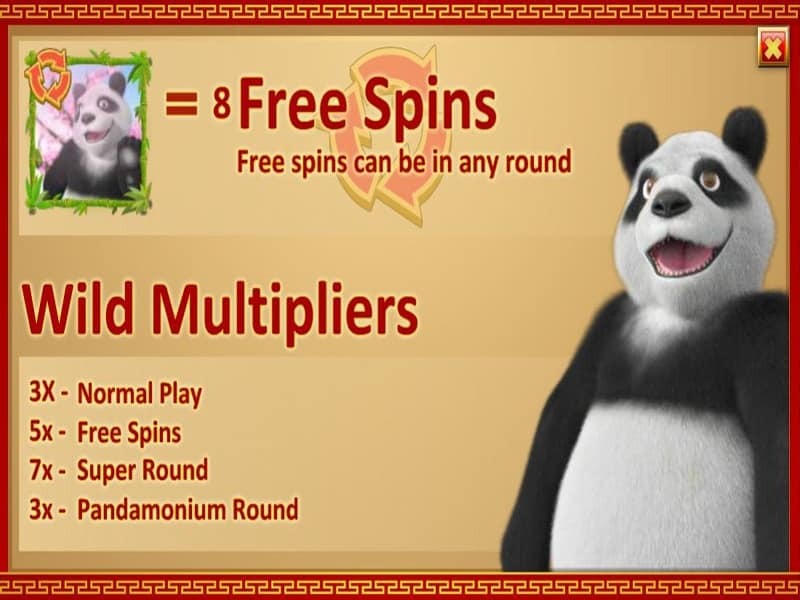 The free spins round in Panda Party Slot is trigger by landing 3 or more red circle panda symbols anywhere on the reels. You will be rewarded with 8 free spins and all your wins can be multiplied by 2X till 40X your stake. 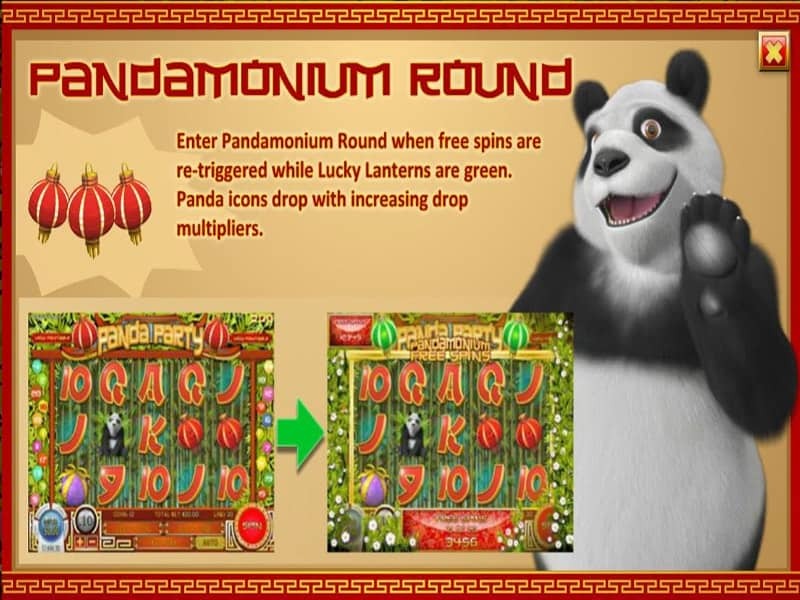 The free spins mode ca be re-triggered by landing additional circle pandas on the reels but only if the 2 Chinese lanterns are green which means the re-trigger feature is on. 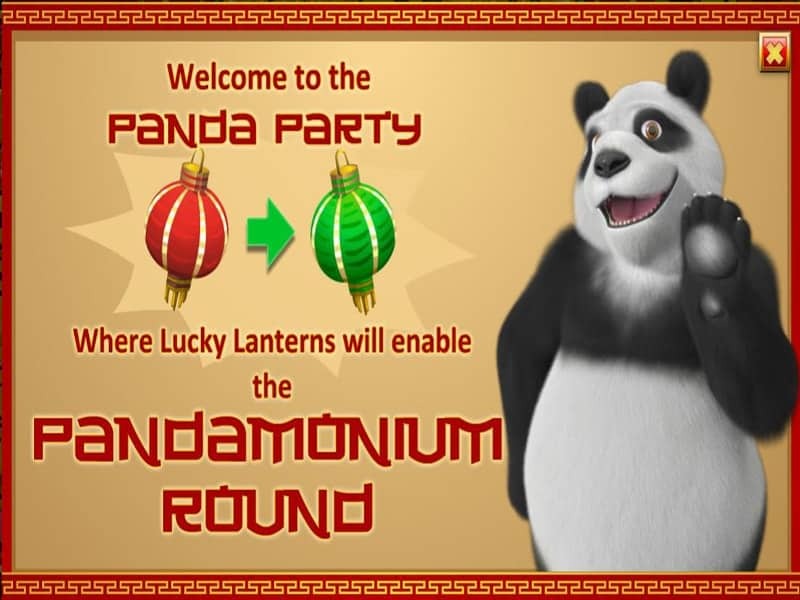 if you are lucky enough you can also claim the bonus round of Panda Party Slot, which are the rewarding Pandamonia and the Drop Icons bonus game. 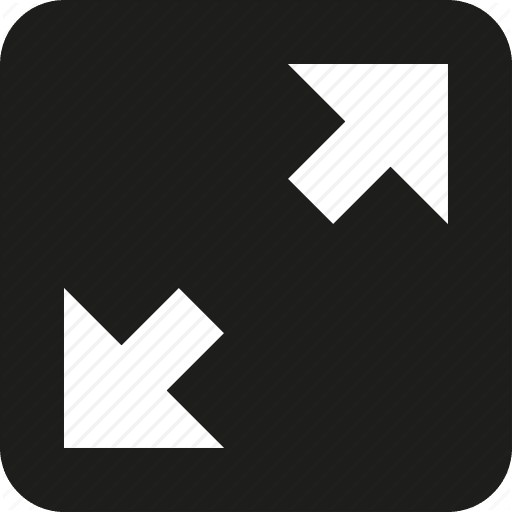 When you reach the Pandamonia round, the pandas will transform into drop icons. The panda symbols drop with increasing drop multipliers and during this special round the free spin symbol becomes the jackpot symbol. The panda, the jackpot panda, and upside panda symbols change to drop symbols, and more drops increase your payouts on Panda Party Slot. You can win up to 64X your stake. 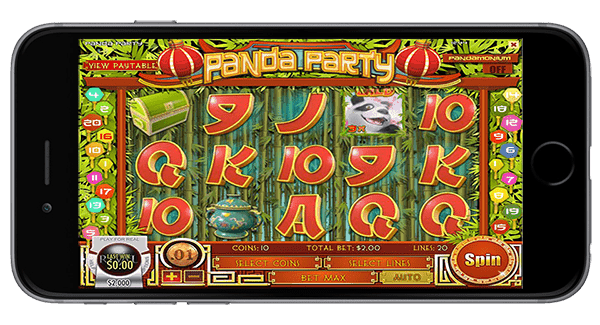 Panda Party slot game is a mobile friendly Rival slots game available to be played on ipad, android or iphone devices. 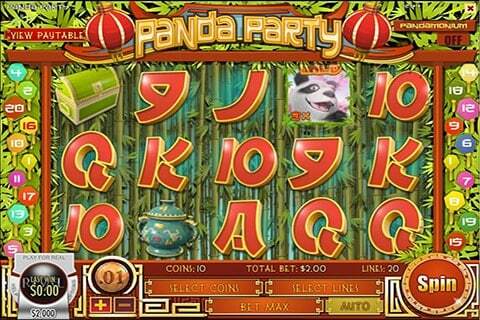 In summary, the Panda Party slot by Rival Powered casino software is a super cute slot game. 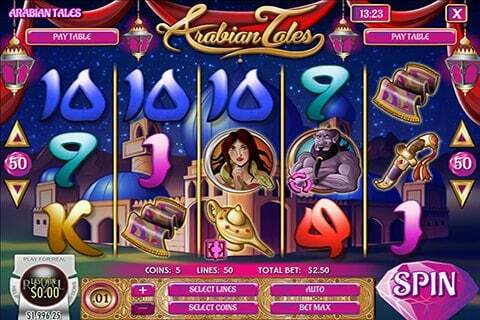 This video slots game is part of Rival’s iSlots collection and is a great entertaining casino game. 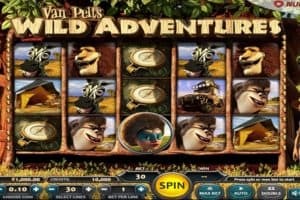 Casinos Online Review recommends this online slot to players who like animal themed, cute slots machines. We thoroughly enjoyed the free spins and bonus round features. Play this online casino game for free in our casino GAMES ROOM or play the Panda Party slot for real cash at one of our top Rival Casinos below.